Posted: Tue Jul 20, 2010 10:55 pm Post subject: Re: lets see if we can find and remember ? and almost everything available at most of Delhi LFS. woah... 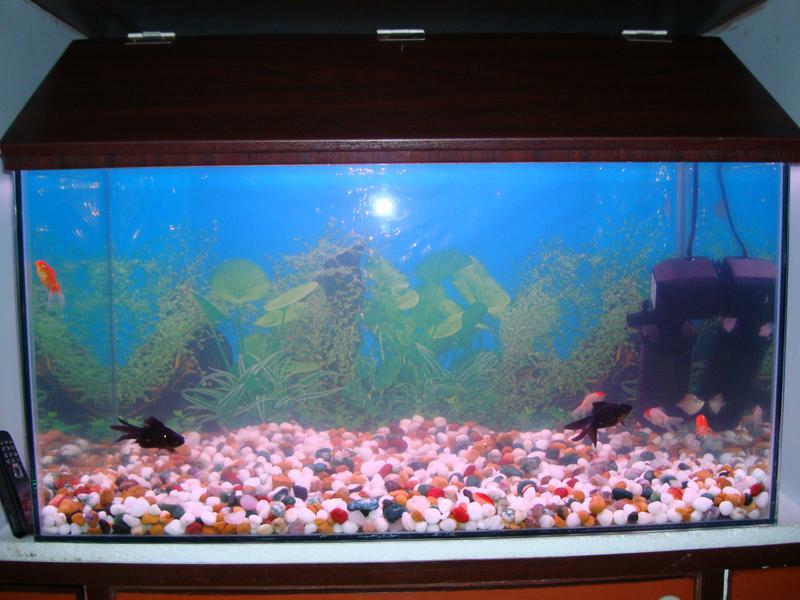 I never realised i have had so many fish. Thanks Sumit for making me do the drill...anyone else cares to join? Posted: Tue Jul 20, 2010 11:06 pm Post subject: Re: lets see if we can find and remember ? Posted: Tue Jul 20, 2010 11:15 pm Post subject: Re: lets see if we can find and remember ? Posted: Wed Jul 21, 2010 1:52 am Post subject: Re: lets see if we can find and remember ? 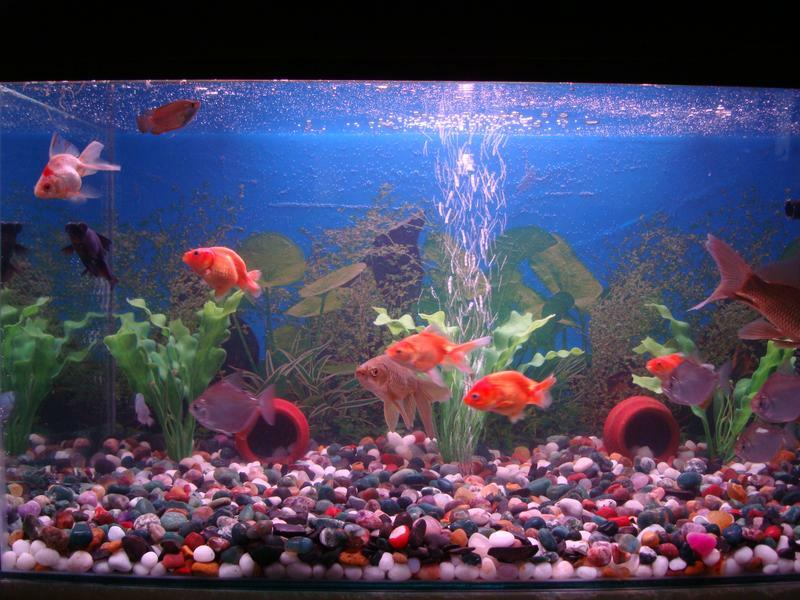 Other fish not seen in about pictures: Red-tailed Sharks, Neon Blue Dwarf Gouramis. 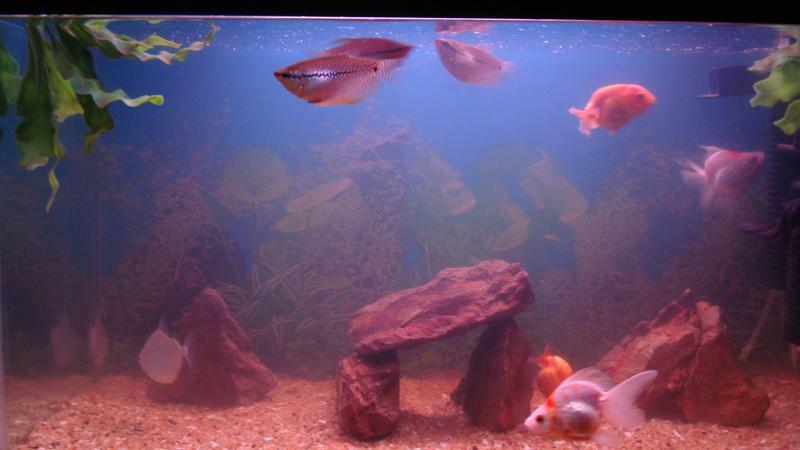 Malawi tank: Giraffe Cichlids (3), Blue Dolphins (4), Yellow Labs (6), Yellow (sunshine?) Peacock (1), Kenyi (5), Auratus (4). Spare/QT tank: Pearl Gourami (same from the pics above), assorted feeders which were left after my Gar switch to sea-food. Posted: Wed Jul 21, 2010 1:55 am Post subject: Re: lets see if we can find and remember ? 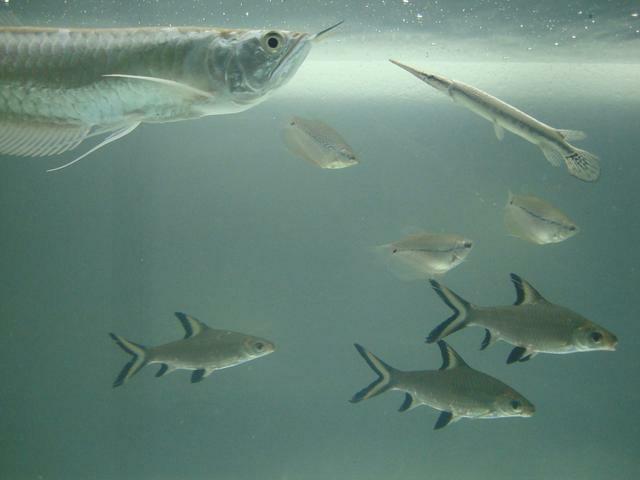 The Gars have fattened up since then and the Gourami have been moved to a spare tank. Posted: Wed Jul 21, 2010 2:40 am Post subject: Re: lets see if we can find and remember ? Posted: Wed Jul 21, 2010 10:44 am Post subject: Re: lets see if we can find and remember ? Posted: Wed Jul 21, 2010 10:46 am Post subject: Re: lets see if we can find and remember ? In less than a year, I have moved from Goldfish and Silver Dollars to Arowanas, Jags, Malawi Cichlids. Next in line are CA Cichlids, Snake-heads and possibly Tangs. This would not have been possible had it not been for the excellent advice and information I received on IAH. ok.here goes my list of fishes i had and currently have.